Summer vacations are special; a time for sitting back and relaxing, letting your cares and worries fade away for a short time, and making memories that will last a lifetime. Many families return year after year to the same special place. 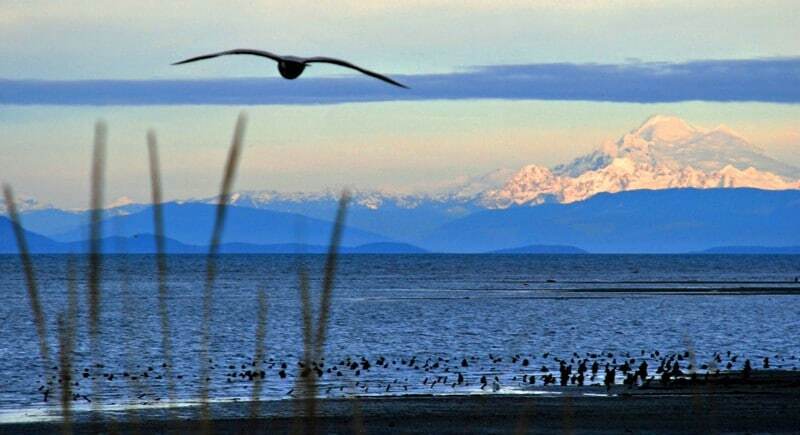 This summer, we hope you discover the magic at Sequim’s Dungeness Bay Cottages, if you haven’t yet already. Dungeness Bay cottages is the perfect destination for worry-free, relaxing, and memory-filled summer vacations. The cottages are nestled on a private beach, with nothing but the Straits of Juan de Fuca stretching out before you. You can do as little or as much as you want here, with downtown Sequim and the remainder of the Olympic Peninsula within easy reach. Book your summer vacation with us today. Now that the holidays are over and we’re facing down a fresh start in the New Year 2019, it’s time to start planning your getaways for the year ahead. No matter what it is you’re looking for, know you can find it at our charming beachfront cottages in Sequim, Washington. 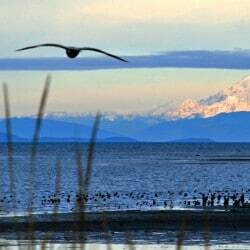 Sequim is a city packed with delightful activities, historic attractions, great restaurants, wineries, shopping, and a variety of outdoor activities that can be enjoyed year-round. 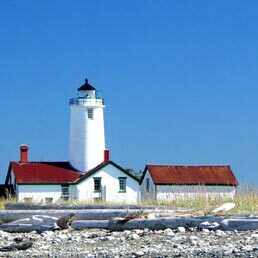 Book your getaways for the upcoming 2019 calendar year at the Dungeness Bay Cottages, and get ready for the vacations of a lifetime in Sequim, Washington! If you haven’t yet had a chance to dip your toes in the water, and feel the gentle glide of a kayak beneath you, it’s time you do. 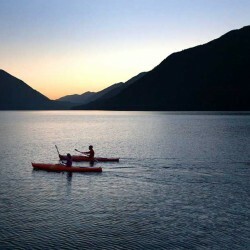 Kayaking is the perfect way to get up close and personal to the incomparable beauty of the Pacific Northwest. Not only that, but it’s an incredibly relaxing way to spend the afternoon. Though we can and often do kayak throughout the year, there’s something special about soaking up those summertime rays from the water. With our own private beach from which to launch your boats, there’s really no excuse not to go. You definitely won’t be disappointed. Book your room at our oceanfront cottages today.